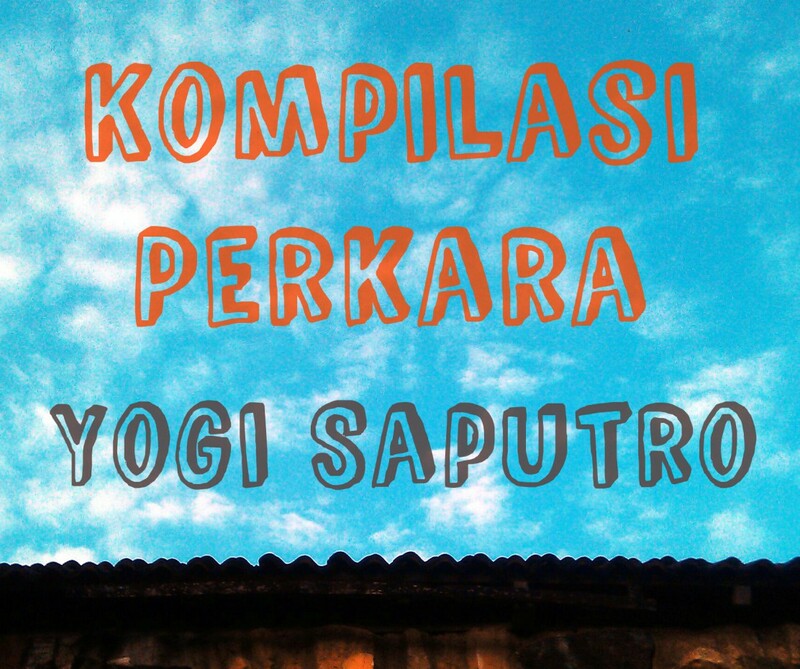 Kompilasi Perkara Yogi Saputro is licensed under a Creative Commons Attribution-NonCommercial-ShareAlike 4.0 International License. When the sunny sky embraced Bandung for last few days, the people know it’s time to do something fun outside. Playing kite was one good choice. Then, the game begins. In afternoon, kids and adults play on the street. When it’s too crowded, there’s still other place: their roof. I used to play kite when I was 8 or 9. The playground was wide field, higher degree of freedom. It’s hard to imagine people here can do something like playing kite within narrow spaces. Of course it has some consequences. They have to accept undesirable fact that their kite will always stuck somewhere. From my house alone, my friends and I have collected 4 fine kites. However, it didn’t stop them. So, I’ll see some more kites among cables, tangling strings, and battle of kites. This one is still good. Pen is used to keep string in order. This kite season it’s a bit weird. I can say that this is a season outside its usual season (can we define it as off-season???). Daily mean temperature of Bandung since last year. One week ago, we still have rain in Bandung. Now the sun shines like it’s directly above our head (in fact, it is). It can bee seen from graph above that significant temperature deviation happened since earl 2015. That’s why no one can conclude what season it is right now. The real kite season should have begun in April. But in Bandung we had constant rain in April. It caused shifting in many minor seasons, especially in agriculture. So, many things are off-season here. I only played kite once when I was little :haha. Kite wasn’t my thing, but now I kind of like playing kites :)). Maybe I should play it once if I have a holiday :hehe, since it’s kind of fun :)).